The French automaker's new chairman will take reins of the alliance with Nissan. After two months in a Tokyo jail over allegations he understated his Nissan compensation as the Japanese automaker’s chairman, Carlos Ghosn resigned Thursday as chairman and CEO of Renault. Michelin CEO Jean-Dominique Senard has replaced Ghosn as the French automaker’s chairman, and Renault interim CEO Thierry Bollore had been named permanently to that position. Meeting early Thursday morning Central European Time, Renault’s board of directors “wishes to supervise actively the functioning of the Alliance and decides to give its chairman full responsibility for managing the Alliance on behalf of Renault, in liaison with the chief executive officer.” Until Thursday, Ghosn also was chairman and CEO of the Renault-Nissan-Mitsubishi Alliance. Ghosn had stepped down as Nissan CEO on April 1, 2017, and turned over that position to his co-CEO up to that time, Hiroto Saikawa. 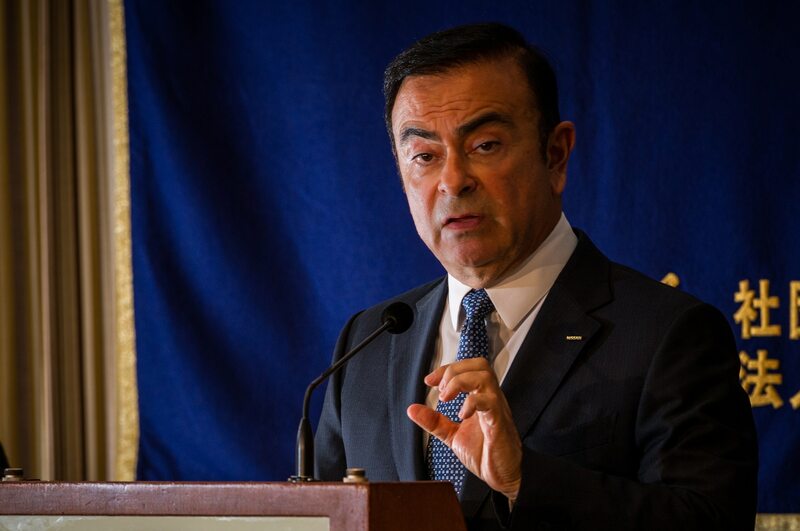 As Nissan’s sole CEO last November, Saikawa announced Ghosn’s arrest from the automaker’s Tokyo offices. Ghosn and his aide, Greg Kelly, were arrested last November over allegations the two had misrepresented Ghosn’s salary, and that he used Nissan assets for personal purposes. Renault and the Alliance retained Ghosn as chairman and CEO until his resignation Thursday. Supporters of Ghosn reportedly believe that Nissan began its internal investigation into Ghosn’s finances because he was working on a plan to strengthen Renault’s control over its larger partner. Renault currently owns 43 percent of Nissan, according to The New York Times.